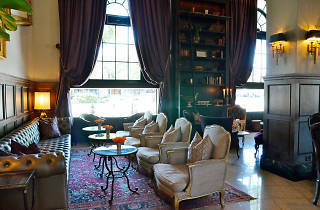 Photograph: Yellow Heart photography The Culver Hotel. Create your own holiday memories at the historical Culver Hotel this Thanksgiving, with a full holiday feast held in the hotel's Crystal Dining Room. Tables full of glazed ham, turkey, swordfish, stuffing, cranberry relish and more are spread out in an epic buffet. Want to hang out post-gorge session? 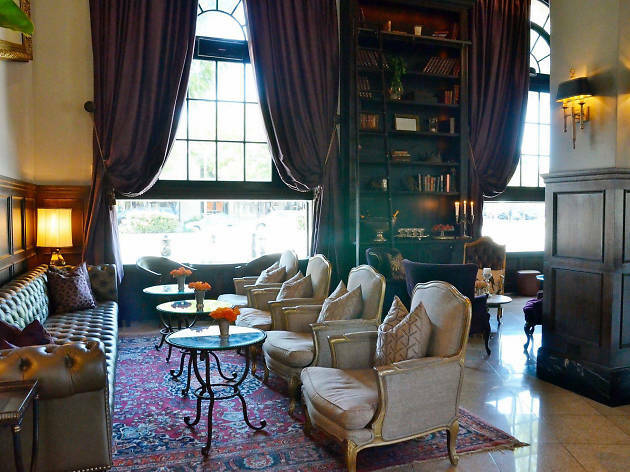 Enjoy prohibition-era cocktails in the lobby starting at 7:30 while listening to live music.